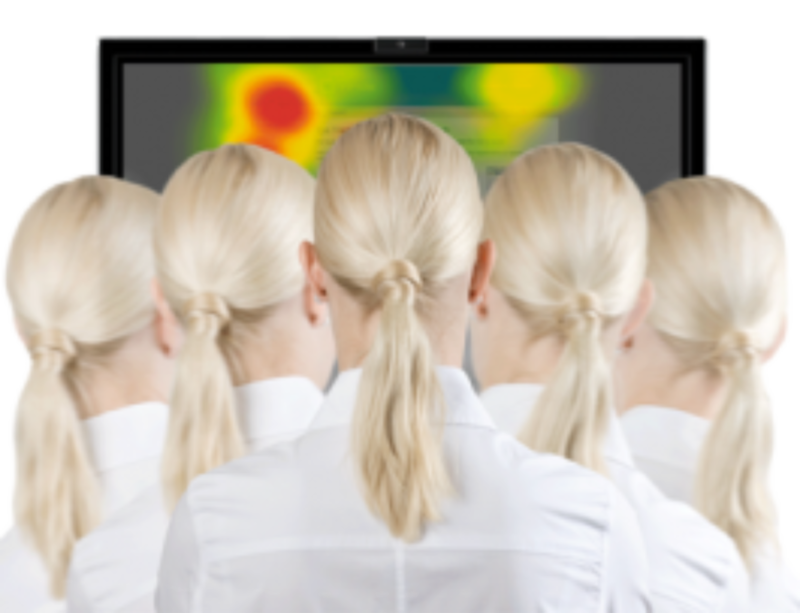 When it comes to eye tracking technology, LC Technologies has all of your needs covered, from assistive technology to eye gaze research. Whether you choose our Eyegaze Edge device or one or our cutting edge software programs, we’re sure you will agree that our eye tracking products are a cut above the competition. 1. When you select the Eyegaze Edge, you get top-of-the-line features such as speech synthesis, a keyboard communication program, our phrases quick communication program, an adjustable table mount, a settings program and a teach program, an alternative keyboard, a full one-year warranty and phone support, convenient on-site installation & three-hours training, and software updates. 2. Eyegaze Edge is available in many different languages, including English, French, Spanish, Italian, German, Dutch, Portuguese, Turkish, Russian, Norwegian, and Swedish. 3. The Grid 3 is an optional program that can be customized to suit the user. Screens can be created using keys (cells) of any size, changing colors, adding pictures, linking pages and adding commands. The Grid 3 offers numerous features including the ability to create, store, and use unique messages; browse the web, listen to music, control a television and other IR-controlled devices, read a book in Kindle, watch videos on YouTube, access Facebook, control the Windows Desktop, operate a word processor, use a calculator, manage contacts, and communicate on Skype. You can also use additional languages such as Arabic, German, and more. 4. Control your computer using the power of your eyes with our Eye Mouse. This device enables users to control off-the-shelf Windows programs directly on the Eyegaze desktop screen. The off-screen mouse control keys provide full mouse functionality. Want to learn more about our line of Eyegaze Edge eye tracking devices? Visit our website here, and contact us today with your questions.